How about having a couple of ways to earn additional income beyond your regular pay! At JASPER, we’re always looking for better ways to perform our work… and we want every Associate-Owner to be involved in the process! As such, JASPER has developed a Continuous Improvement, or C.I., program. With our C.I. program, you simply complete a quick form on an idea you have, and if that idea is implemented, you can earn some extra cash! 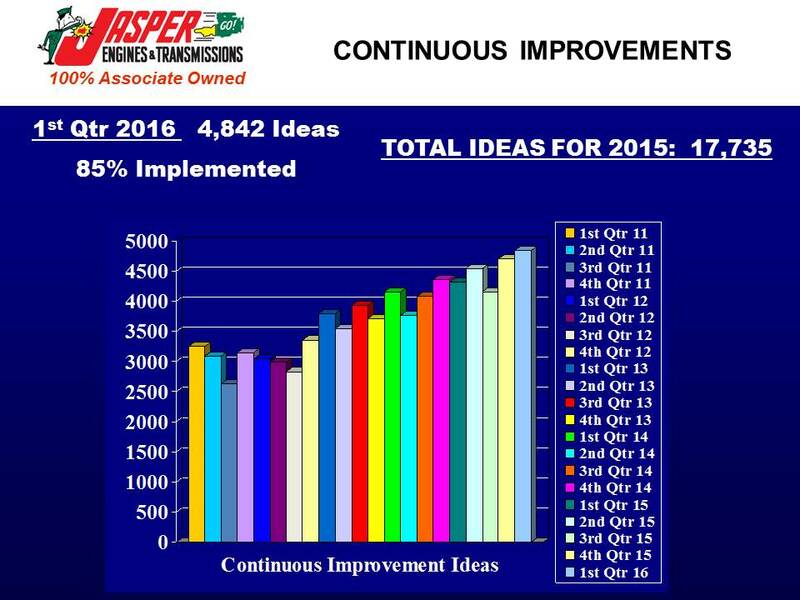 In 2015 alone, JASPER Associate-Owners suggested well over 17,000 Continuous Improvement ideas, of which over 85% were implemented! That represented a total payout of nearly $144,000! Another great way to earn extra money is through our Associate-Owner Referral program! 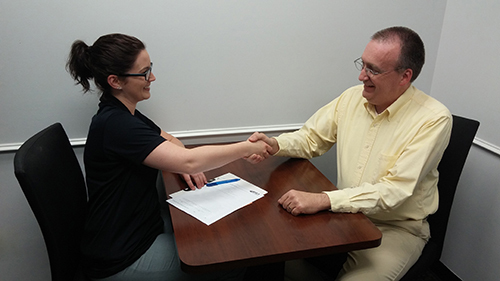 Our Associate-Owners are JASPER’s best recruiters… and we want to reward you for your efforts. 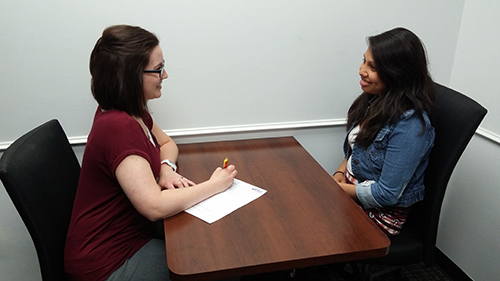 Associate-Owners can earn up to $2,000 for referring a candidate who join the JASPER team! The Referral Program has been a tremendous benefit for our Associate-Owners as JASPER paid out $317,000 in referral bonuses in 2015!